Ebert will assume the role of editor-in-chief of the premier film criticism site she co-founded with her late husband, beloved film critic Roger Ebert, in 2002. Brian Tallerico, managing editor, will continue to handle day-to-day operations, and Matt Zoller Seitz remains editor-at-large. They will also lead the male critics who will write regular film reviews. Tallerico and Zoller Seitz will be joined by critics Odie Henderson, Simon Abrams and Glenn Kenny. The site will also continue to spotlight other new and returning voices on its non-review content, like Godfrey Cheshire, who is an expert on documentaries, Iranian cinema and other specialty areas, and Peter Sobczynski, whose sense of humor brings freshness to many of his reviews. 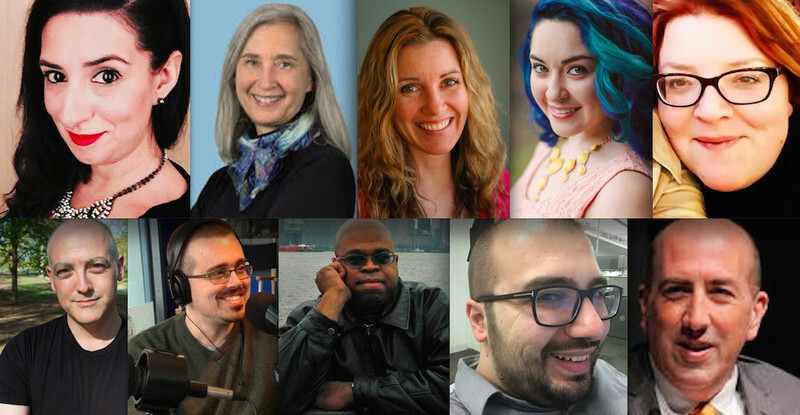 In fact, the website will maintain a robust roster of contributors including our Far Flung Correspondents like frequent contributor Jana Monji, our Ebert Fellows, and others who have become like a family during these last five years. We also take this time to say farewell and congratulations to Susan Wloszczyna who has just accepted a position as Senior Editor at Gold Derby. Chaz Ebert says that "Susan's tenure at our website the last five-and-a-half years was one filled with grace, as she brought her extensive knowledge and experience from her years at USA Today, as well as her warmth, good cheer and professionalism. We will miss her."